If your a guide and would like to be included on the page drop me a email of where you fish, type of fish and contact information. Click on the Featured link to get more information. 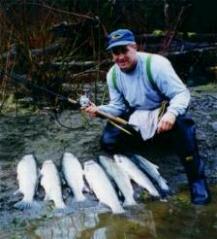 To fish the Quinault you must have a Indian guide to fish on the reservation.